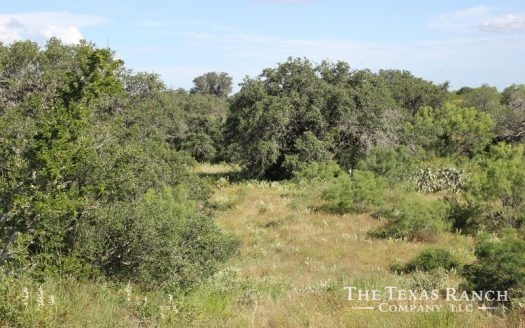 Great location, excellent Habitat, lots of topography and loaded with wildlife. 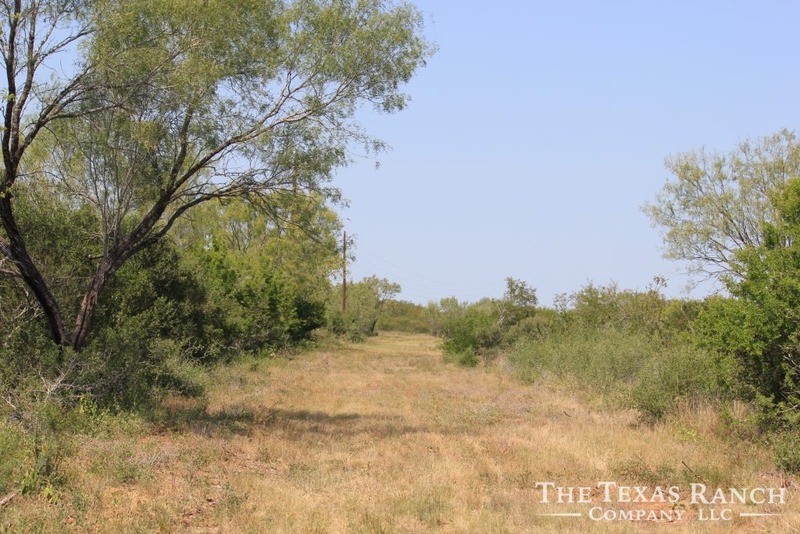 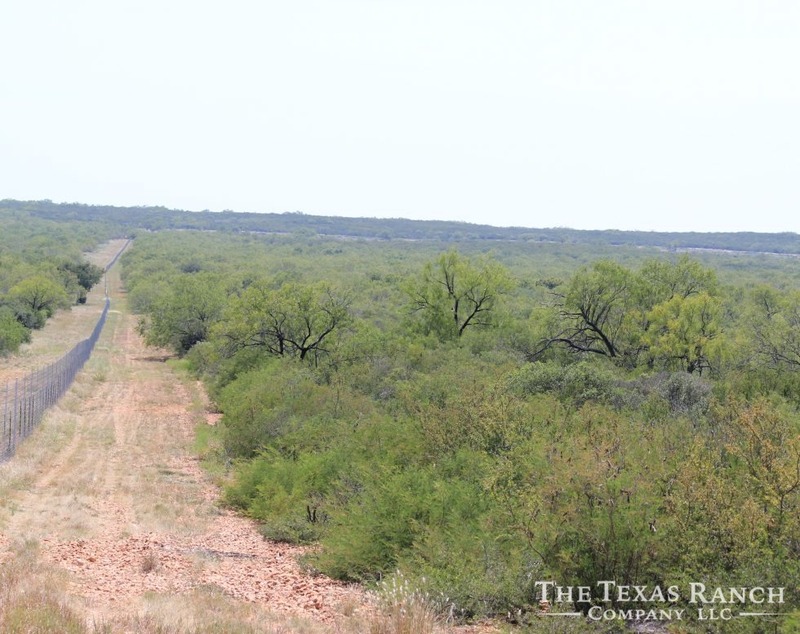 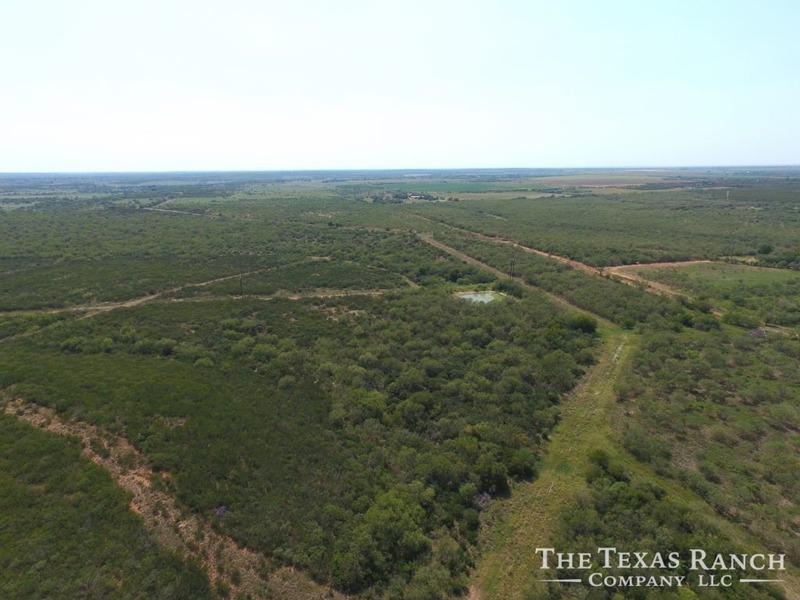 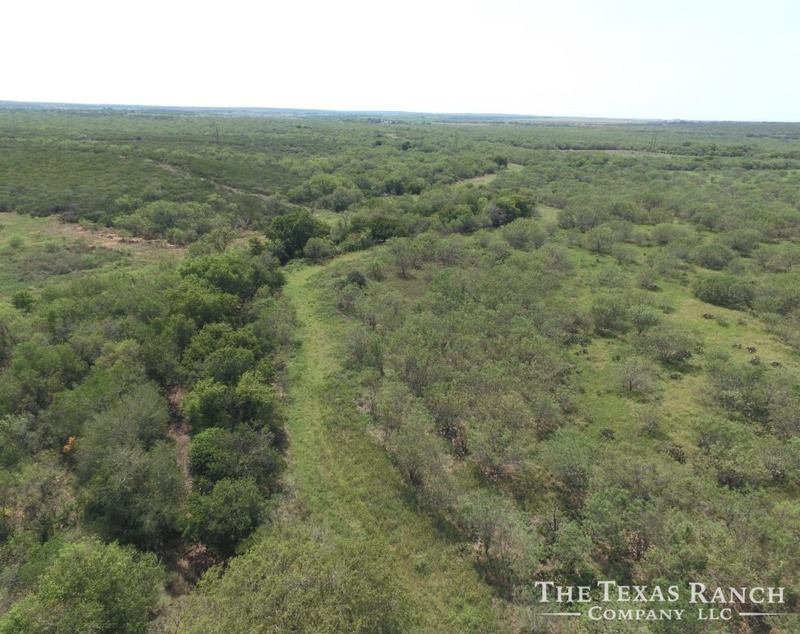 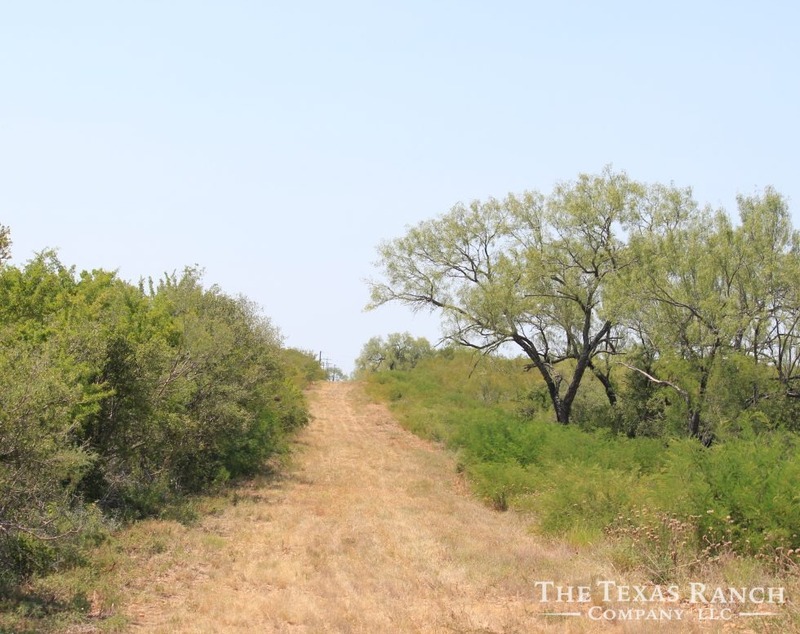 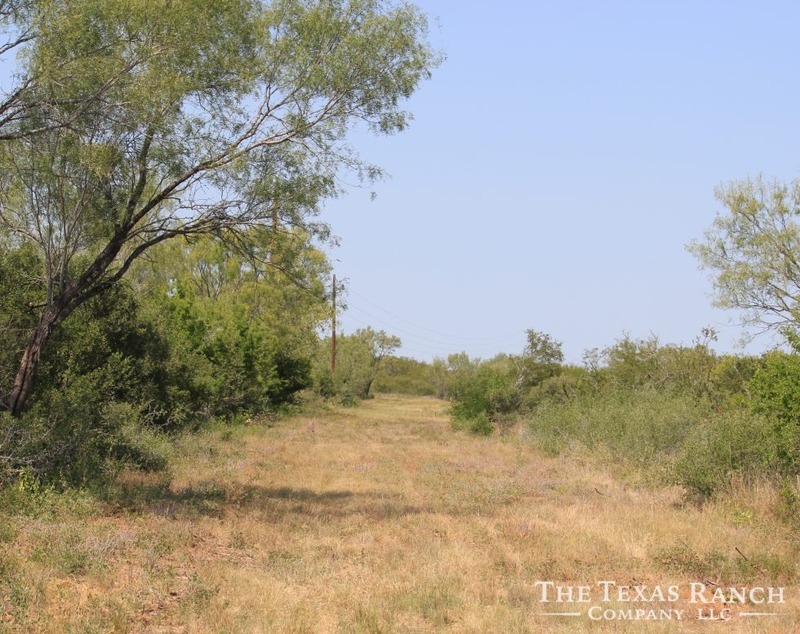 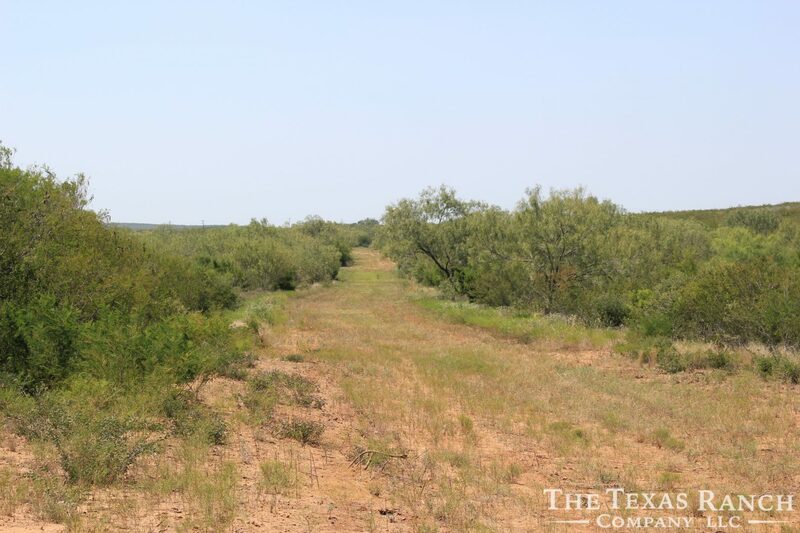 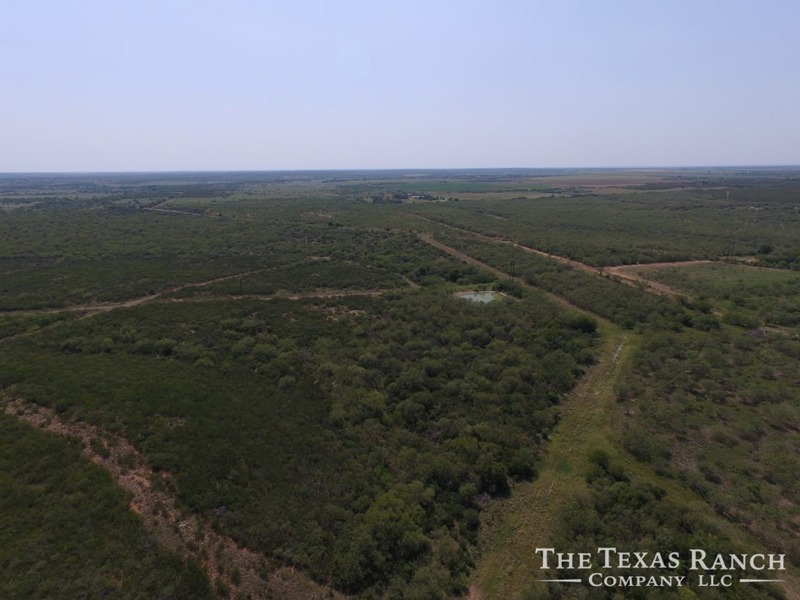 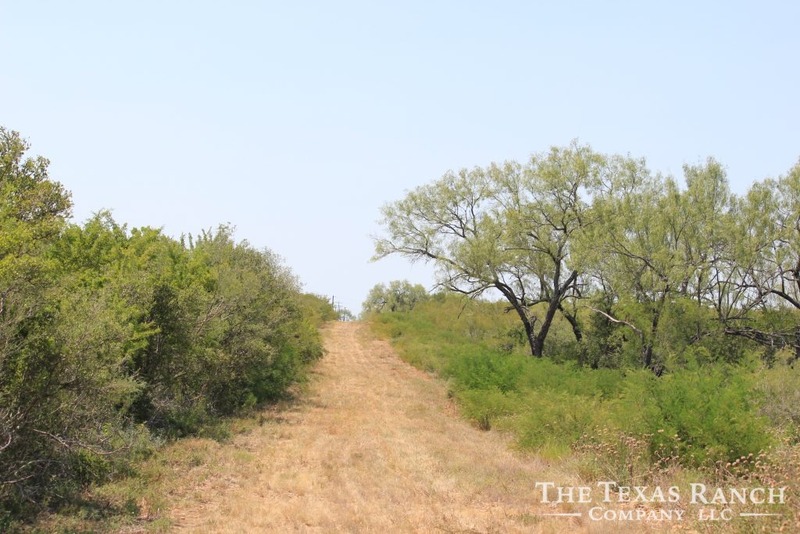 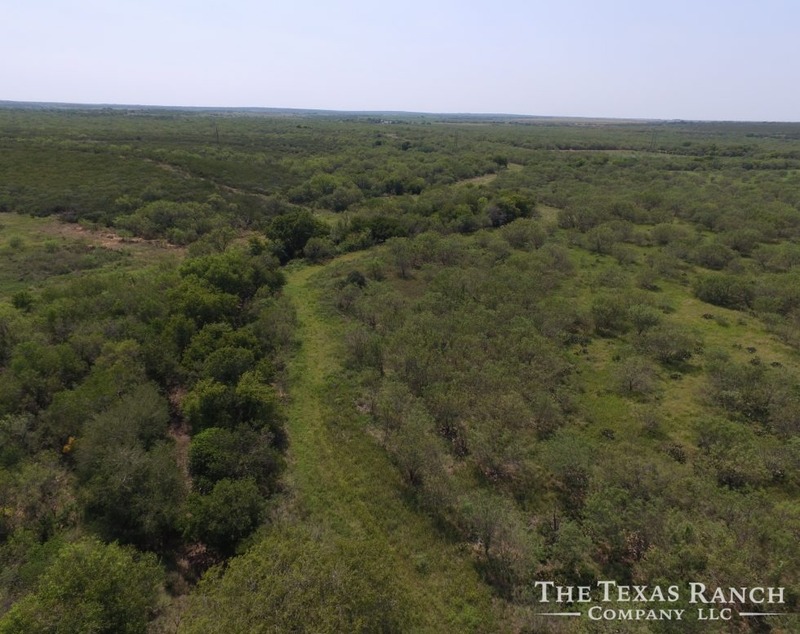 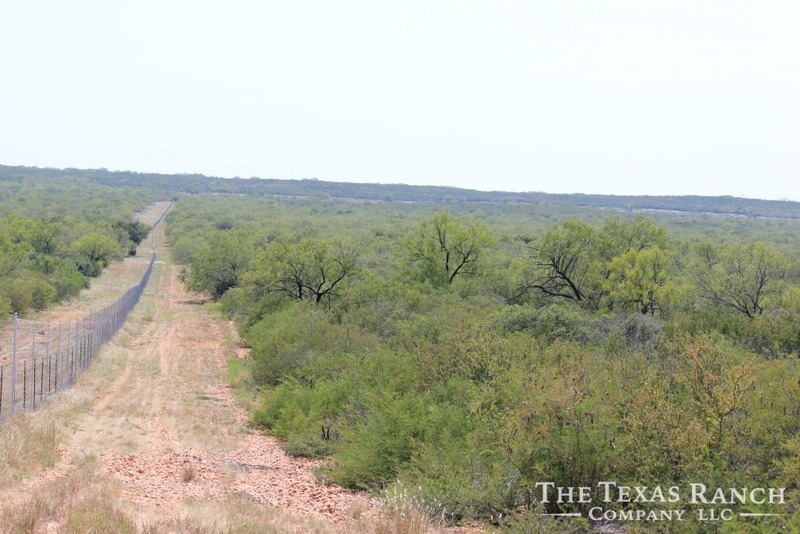 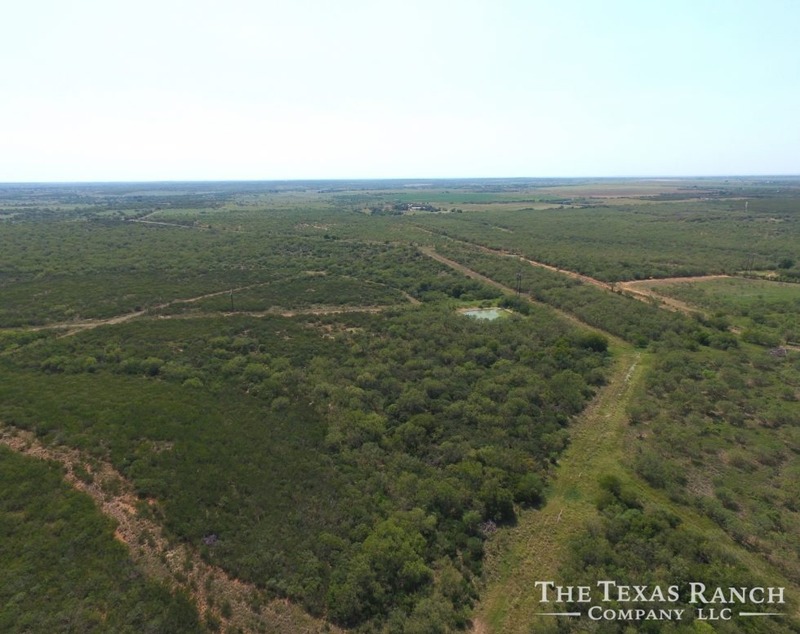 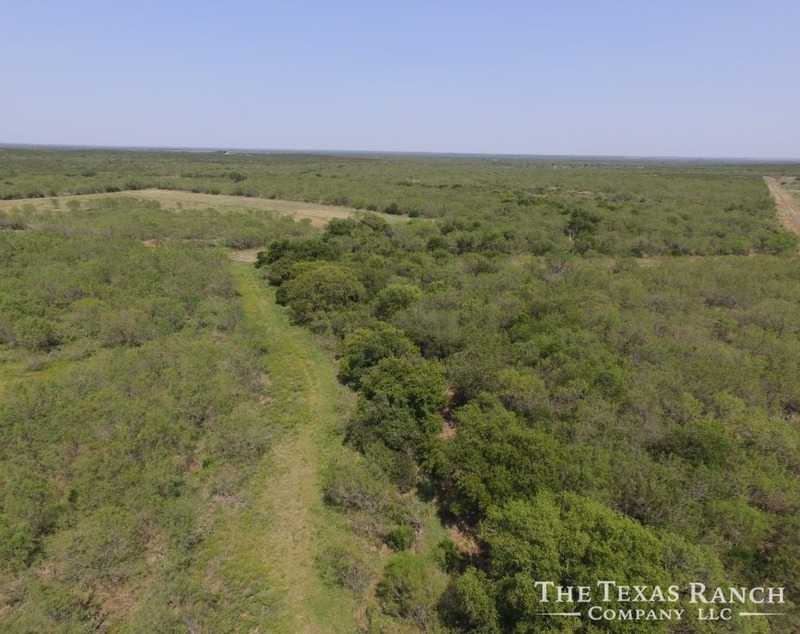 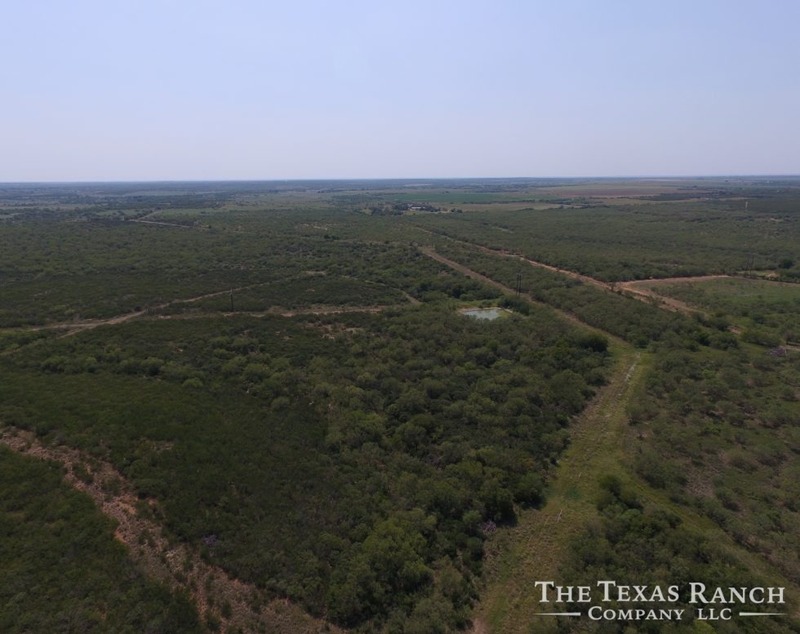 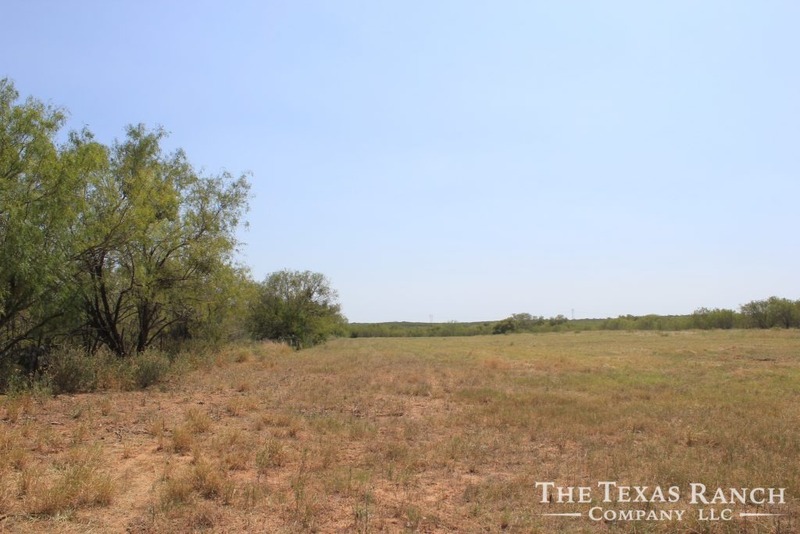 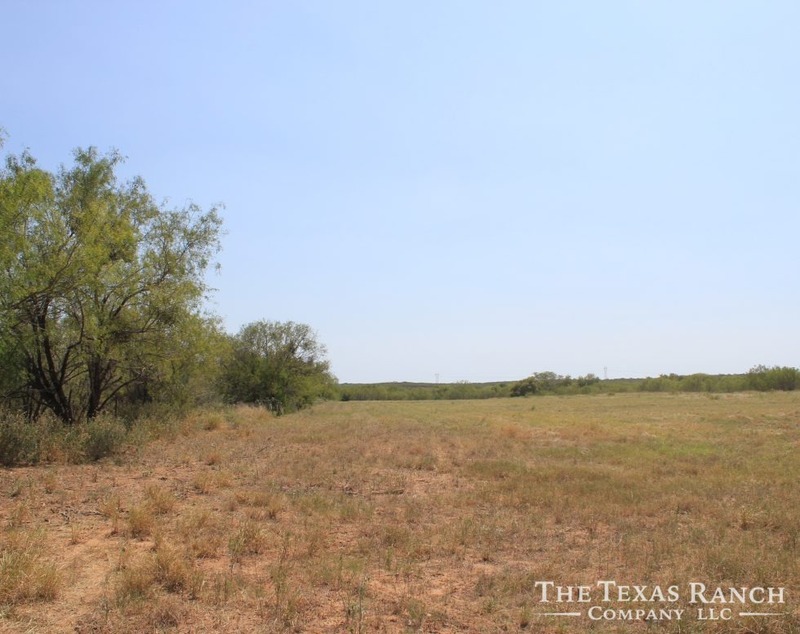 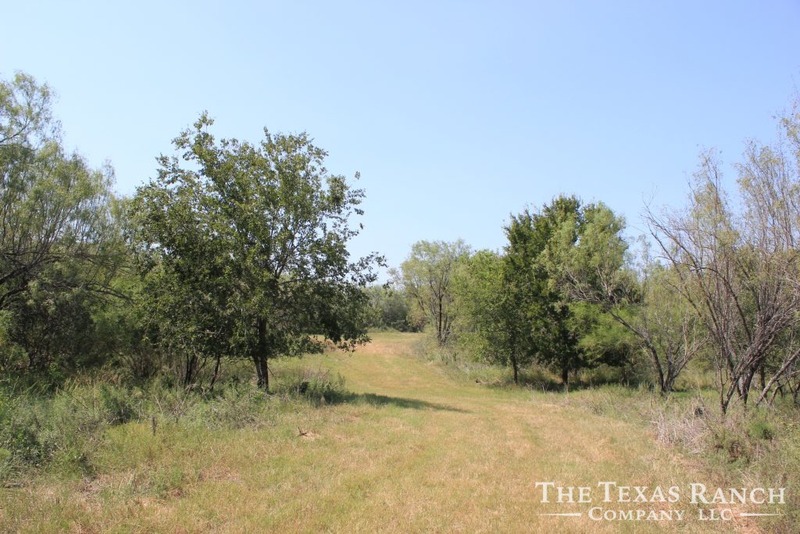 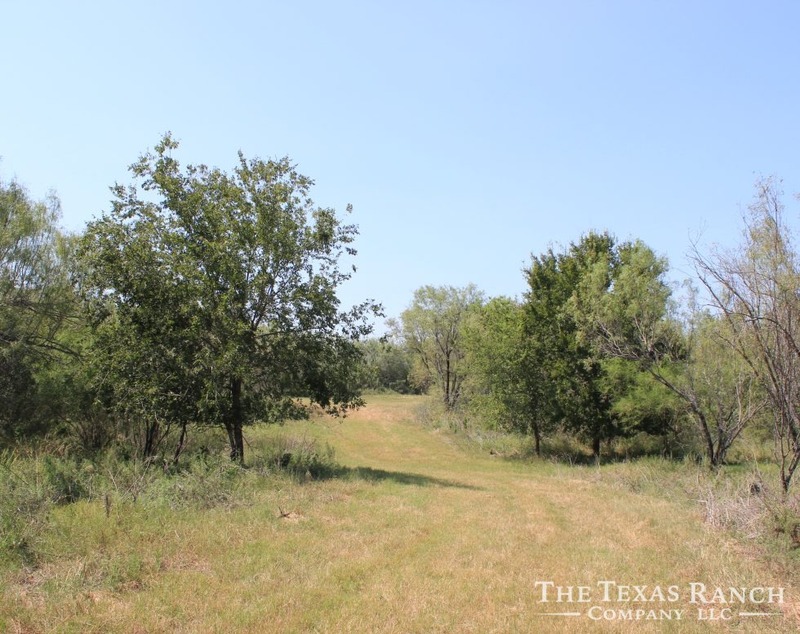 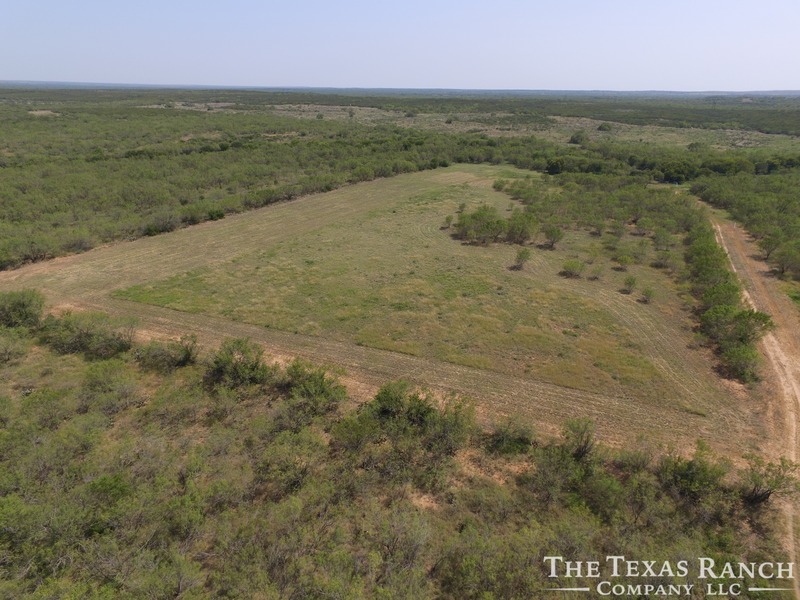 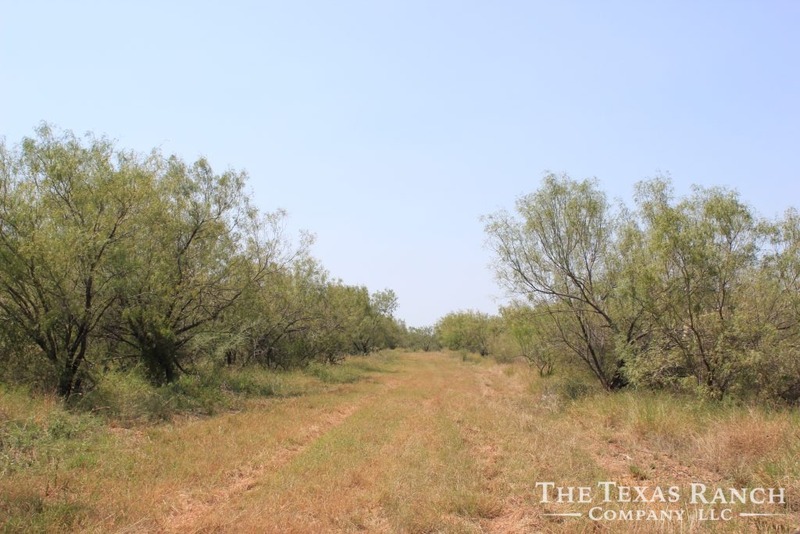 This beautiful ranch is located in one of the most desired areas of Frio County. 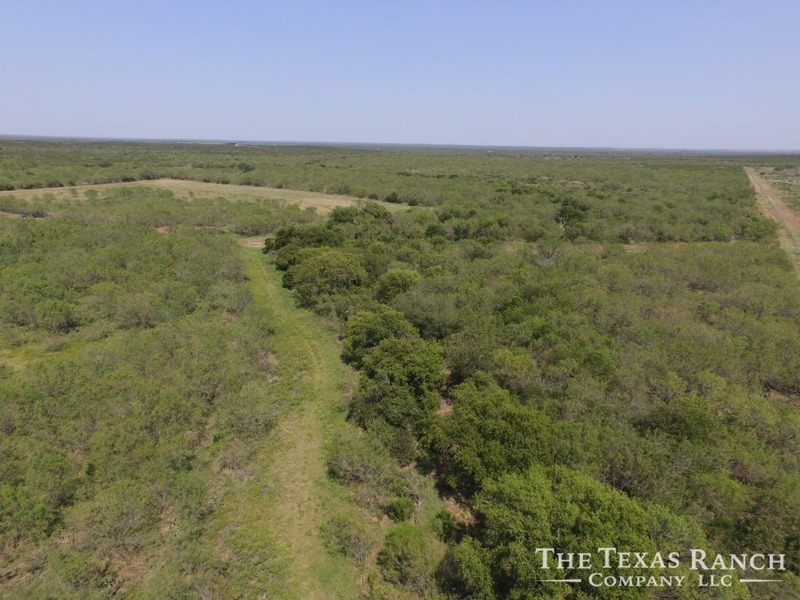 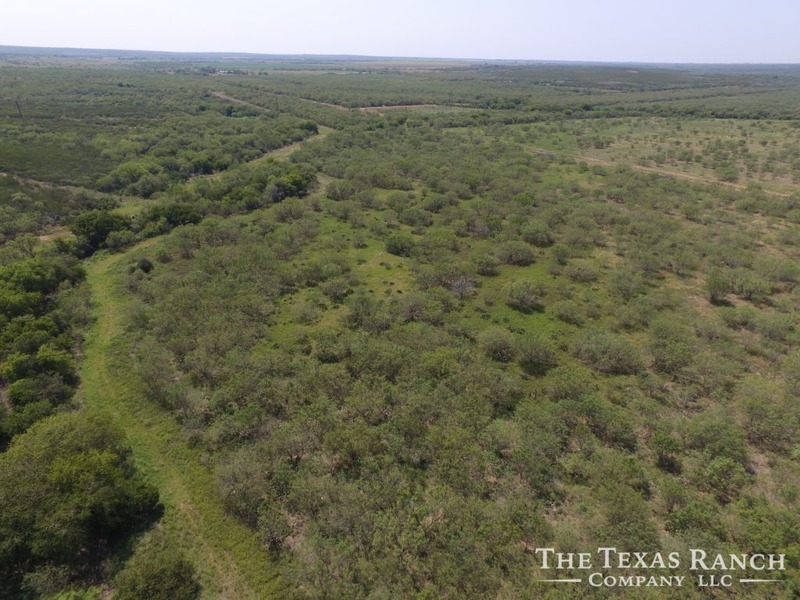 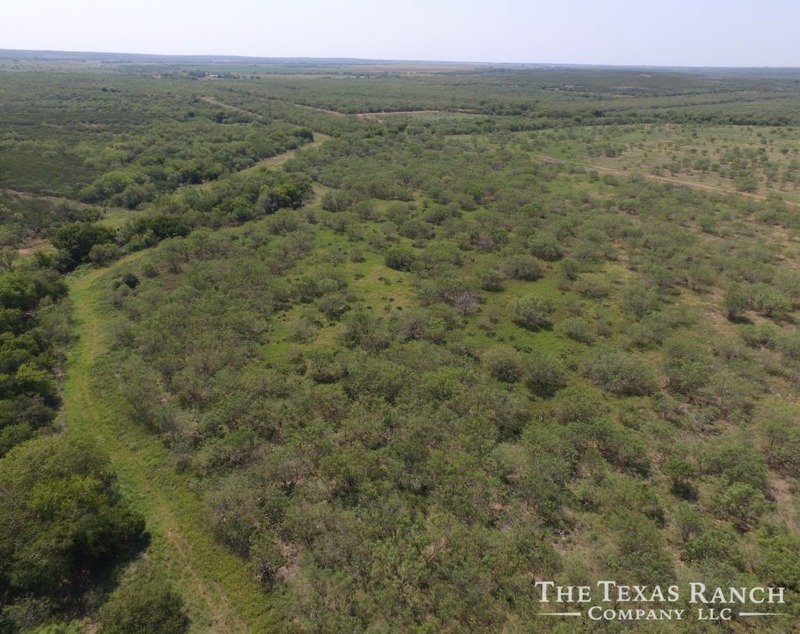 With the exception of a few food plots, the property is mostly native South Texas brush with an excellent diversity throughout. Buckhorn Creek traverses through most of the property from the Southwest corner to the Northeast corner. 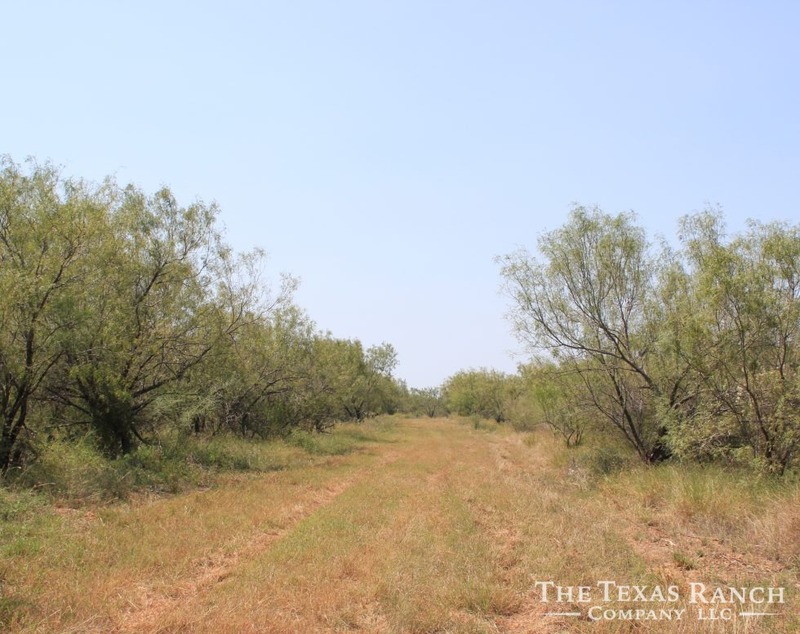 The creek bottom is loaded with large Mesquite and Hackberry trees which provides great roosting areas for Rio Grande Turkey. 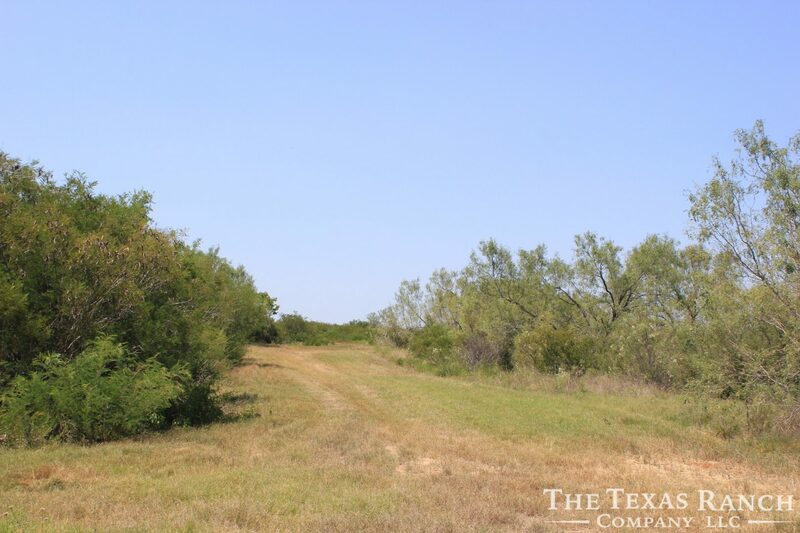 The rolling terrain offers a nice elevation change throughout the ranch allowing for several great building sites. 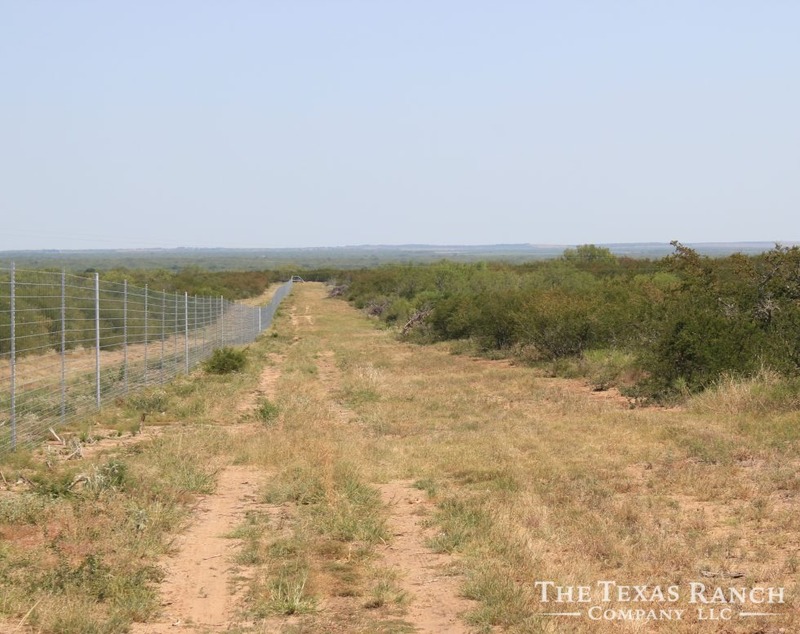 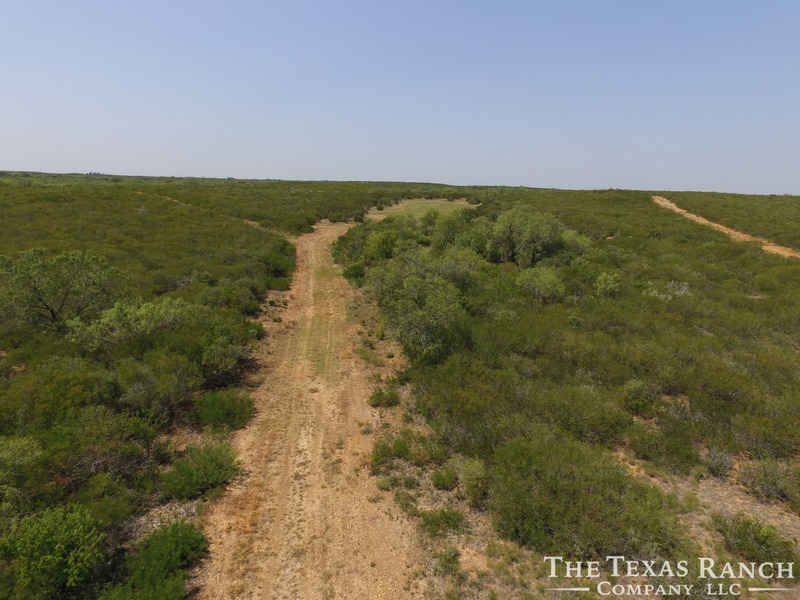 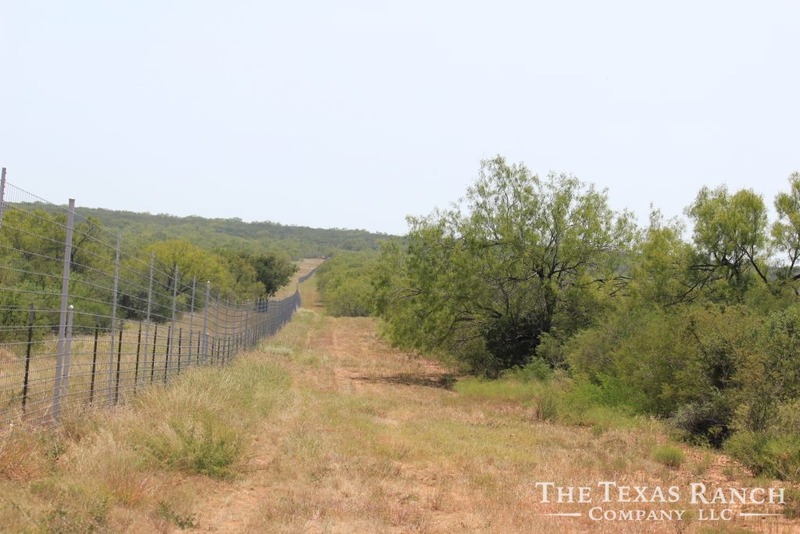 There is approximately 50 acres of low fenced area along the county road with the remaining back 300 +/- acres under newly constructed high fence on three sides. 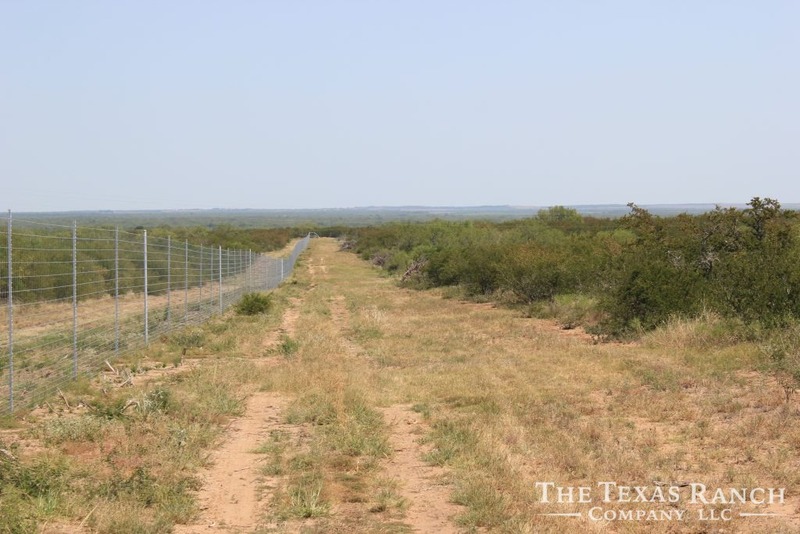 All exterior fencing is less than one year old and is in excellent condition. 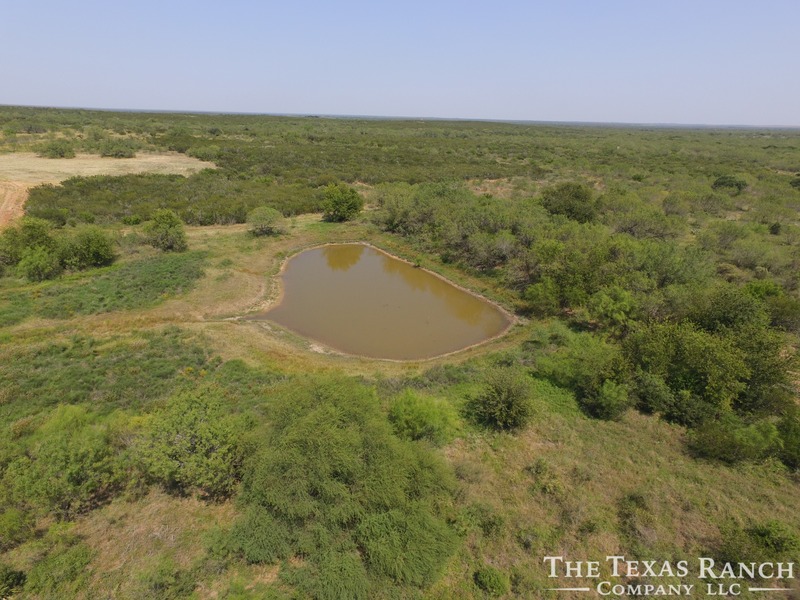 There is one water well and two stock tanks on the property. 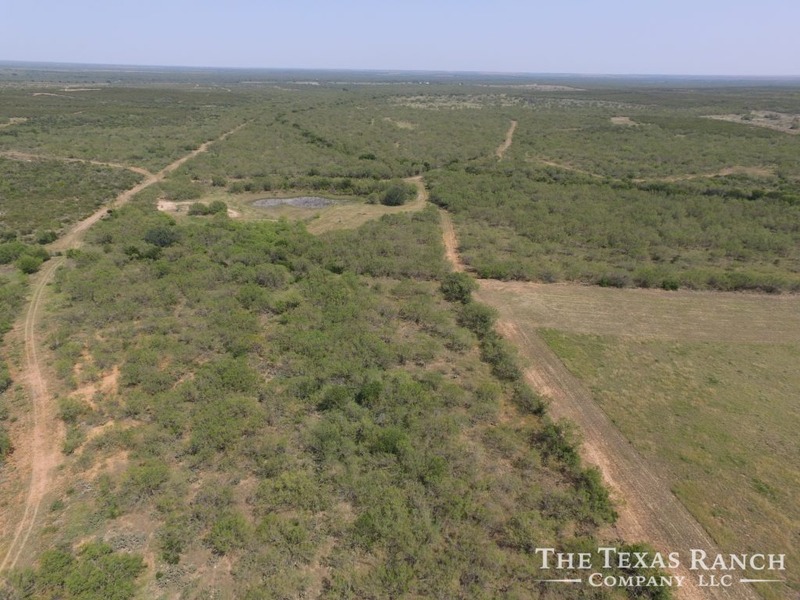 The water well was drilled in January of 2018 to a depth of 180 feet. 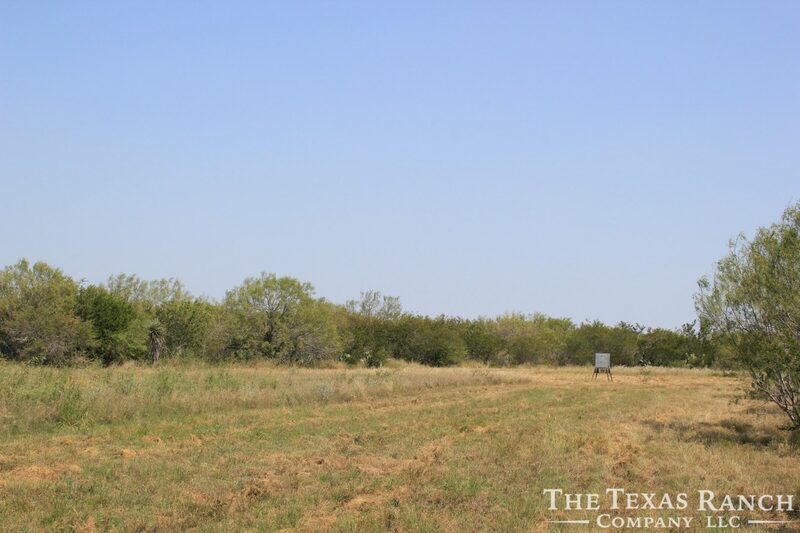 The well is outfitted with a 1 HP pump and produces approximately 16 GPM. 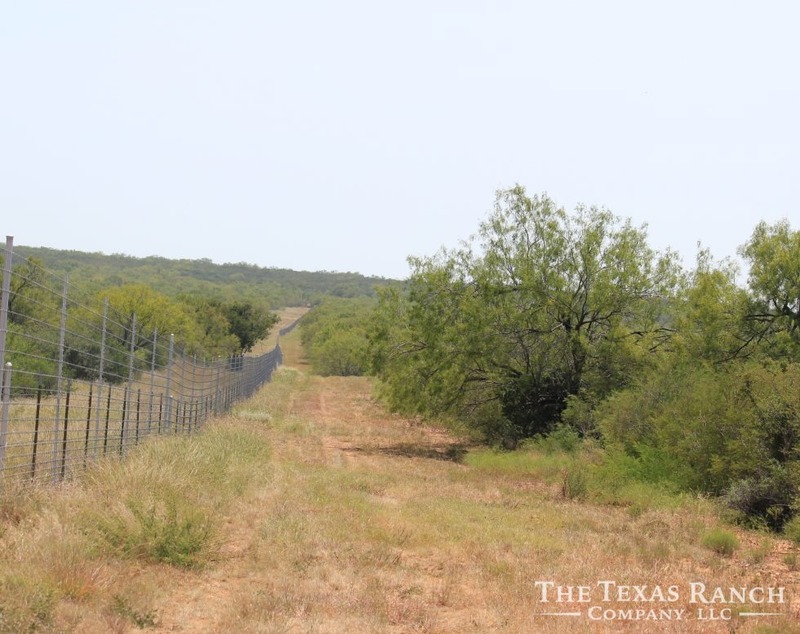 This ranch offers a great variety of game, including deer, hogs, javelina, turkey and tremendous dove & quail. 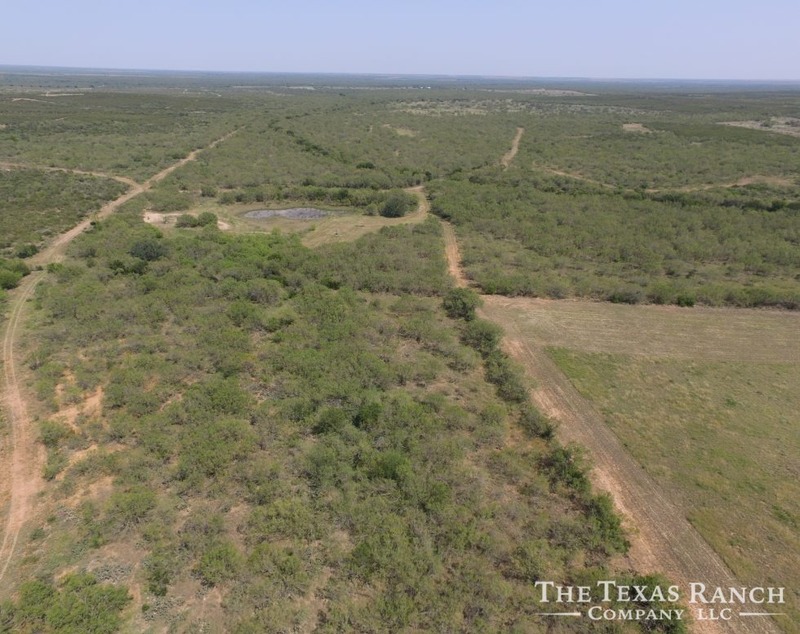 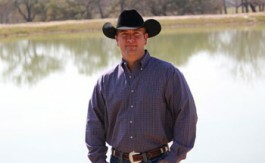 This is a surface only sale, there is no production or leases on the property.